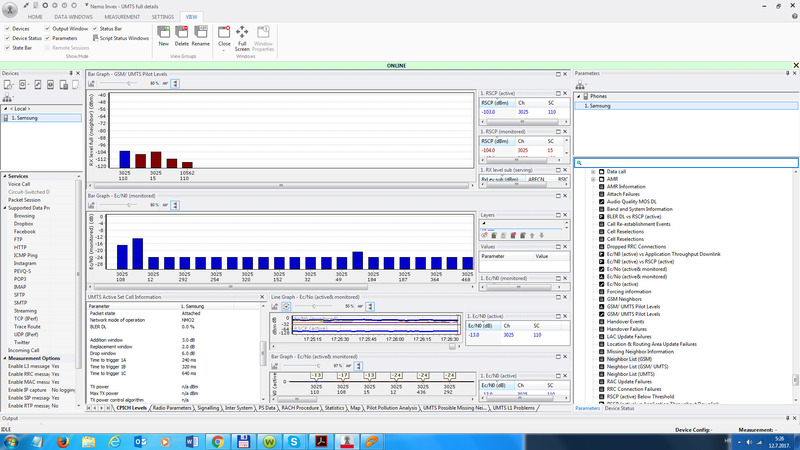 Keysight released the latest version of Nemo Outdoor 8.01. Latest release support also latest mobile handsets currently on the market. Keysight recently added Anite Nemo products to their portfolio. supporting over 300 terminals and scanning receivers from various vendors, all latest network technologies, and latest smartphones. offers a full drive test solution for wireless network testing / mobile network testing, troubleshooting, and optimization. 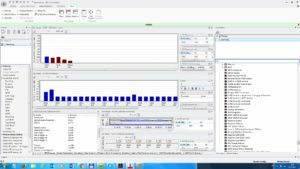 In wireless network testing, Nemo Outdoor’s powerful software platform works with all wireless technologies and with different protocol and application testing options. The optional media router functionality, Keysights’ proprietary (patent pending) communications interface and application, enables simple and productive deployment of smartphones in data benchmarking and voice quality measurements by utilizing the smartphones’ capacity more effectively. 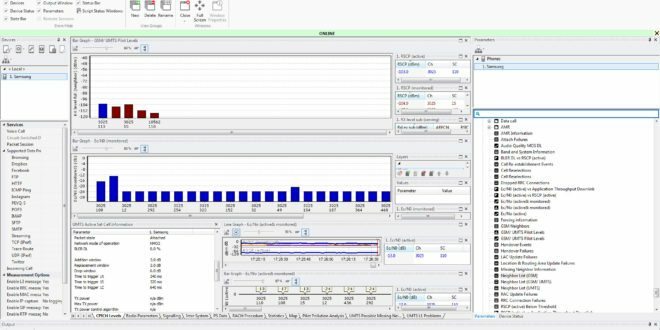 Nemo Outdoor produces measurement files from wireless network drive tests in the open ASCII Nemo file format, enabling quick and easy troubleshooting and analysis, using Keysight’s or third-party post-processing tools. With a test terminal and/or a scanner you can perform real-time missing neighbor detection, pilot pollution analysis, and GSM interference analysis. Nemo Outdoor enables measuring quality-of-experience (QoE) metrics for the services and applications your customers are actually using, including advanced YouTube video testing, Facebook, Twitter, Dropbox, and Instagram testing. With the optional media router functionality integrated into the Nemo Outdoor system, the smartphone measurement results reflect the real end-user experience. This gives customers the capability to understand wireless network quality from the end consumer perspective, troubleshoot and optimize the network based on the results, ultimately improving customer satisfaction and reducing churn. The 5G product development process where network environment is emulated in a lab needs to be complemented with field tests to ensure the real-world network conditions match algorithms used in development. As there are no end-user devices available yet, a feasible way to understand 5G beam characteristics is to measure the signal power level from the base station. Keysight’s Nemo Outdoor, combined with FieldFox, enables mobile operators and network vendors to measure 5G radio propagation and coverage. The solution uses Nemo analytics tools to provide capabilities for visualizing and post-processing data, enabling network equipment manufacturers and mobile operators to evaluate and verify 5G base station propagation models indicating 5G cellular coverage levels.